I did not know she did fabric too! Any place to buy them in the U.S.? Thank you so much for doing this interview! This is wonderful. there are your Gingko leaves Erin! I for one did not know about her, and thank you for the introduction. 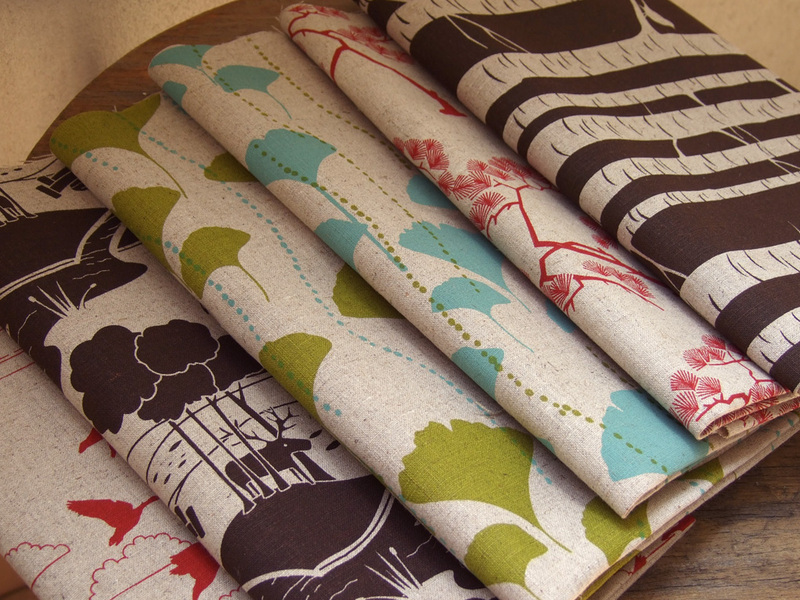 Great interview, gorgeous fabric design – very inspiring! Thank you for this interview! It is so interesting to hear how people can start a small business that will grow and be famous.